Stay in the Independence Suite during the month of June, and receive $100 off the original price! The Independence Suite is one of our most luxurious rooms, dating back from the 1790s. Its ornate French king bed, sitting room with daybed, original fireplace, and bath with double whirlpool tub and separate shower will surely leave you satisfied with your stay here at the Carrollton Inn. And don’t forget about these fun things to do in Baltimore during the month of June! Experience the Fort from the water on this lively 35-minute audio tour. 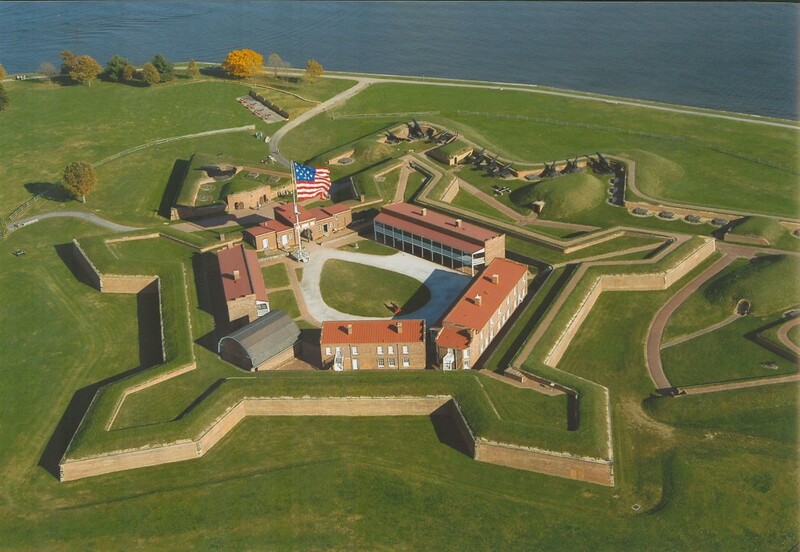 The boat tour provides a unique perspective through the eyes of Francis Scott Key’s experience in the hours leading up to writing “The Star-Spangled Banner.” The tour will depart daily from the Fort on the hour from 10 a.m.-4 p.m. This festival celebrates African-American life, music, and culture. This family-oriented event is filled with celebrity artists and entertainers, children’s activities, arts, history, education, financial literacy, health & wellness information and more. Features more than 150 vending booths and attractions as well as two stages of entertainment. 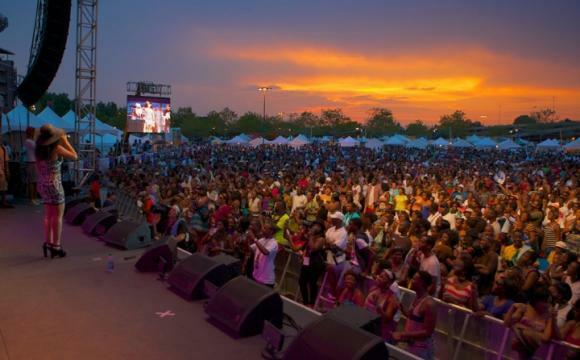 And for the first time in history, the African American Festival will feature Radio One’s Stone Soul Picnic – making it the signature event for the summer. The free two-day festival will take place June 21-22 at the Camden Yards Sports & Entertainment Complex. The first day’s performers include “R&B Divas” reality star and singer Monifah, Chico DeBarge, Jacob Latimore and the R&B/funk band Mint Condition. On Sunday, Brandy and Gill will be joined by the Choir Boys and “Preachers of LA” cast member Deitrick Haddon. More artists will be announced as the event draws closer. Last year, Patti LaBelle and Fantasia headlined the event. 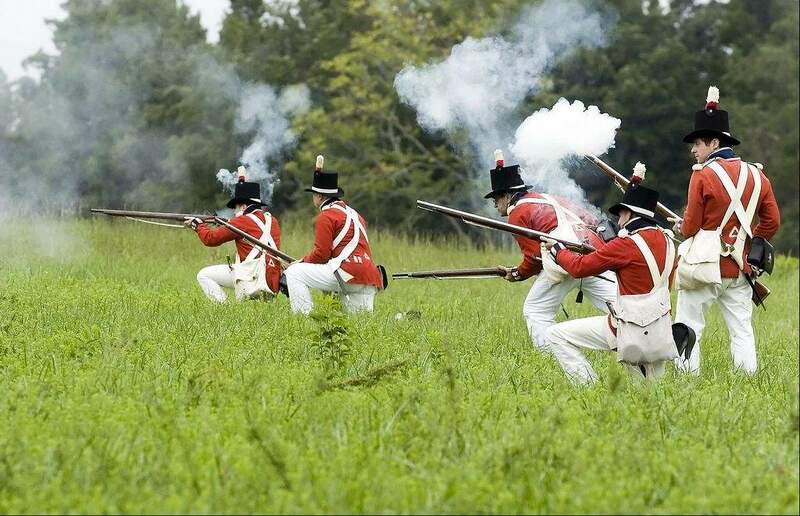 Plans are underway for a major commemoration of the Battle(s) of St. Leonard Creek. In June 1814, the U.S. Chesapeake Flotilla took on British forces in the Patuxent River, becoming Maryland’s largest naval engagement. This living history event will feature historic craft demonstrations and hands-on educational activities.